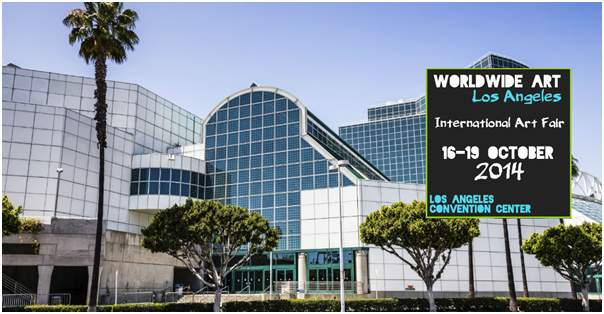 World Wide Art Los Angeles At The L.A. Convention Center – Be Inspired! …and Get ArtQuenched! abstract artabstract photographyacrylic paintersamazing artworkartart collectorsart consultantsart curatorsart dealersart showart surrealismArtQuench facebookArtQuench familyArtQuench twitterBe inspired and GET ART QUENCHEDBe Inspired!Best contemporary artbest online art gallery Art QuenchBest online Art magazine Art Quenchchildren's artdigital photographydiverse collection of artexhibitorsexpressionismgalleries around the worldglassimpressionismink drawinginterior designersInternational art fair seasoninternational art showinviting artists to showcase their worklandscape artistsline drawingsLos Angeles Convention Centermetalmixed media artistsoil paintersphotographypolitical artrealismsculpturalseascapesskyscapessolo artistsSouthern californiaspiritual artstonevisual montagewoodWorld Wide Art Books Inc.World Wide Art L.A. Previous Post: ArtQuench Shares an Amazing Video!